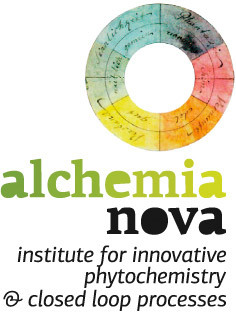 In the project “Austrian BioCycles” the topic of “secondary biomass and potential exploitation in Austria” will be examined in a cooperation between alchemia-nova (ALCN), scenario editor (SCED), Austrian Society for Environment and Technology (ÖGUT) and the Institute for Production and Logistics of the University of Natural Resources and Life Sciences Vienna (BOKU). We will assess the streams of secondary biomass qualitatively and quantitatively and examine the theoretical substitution potential. We can base this study to a large extent on work that the consortium has already done within other studies. We will evaluate processing methodologies against the various conversion technologies of specific conversion rates and draw a comparison between secondary biogenic raw materials generated in Austria and the EU. 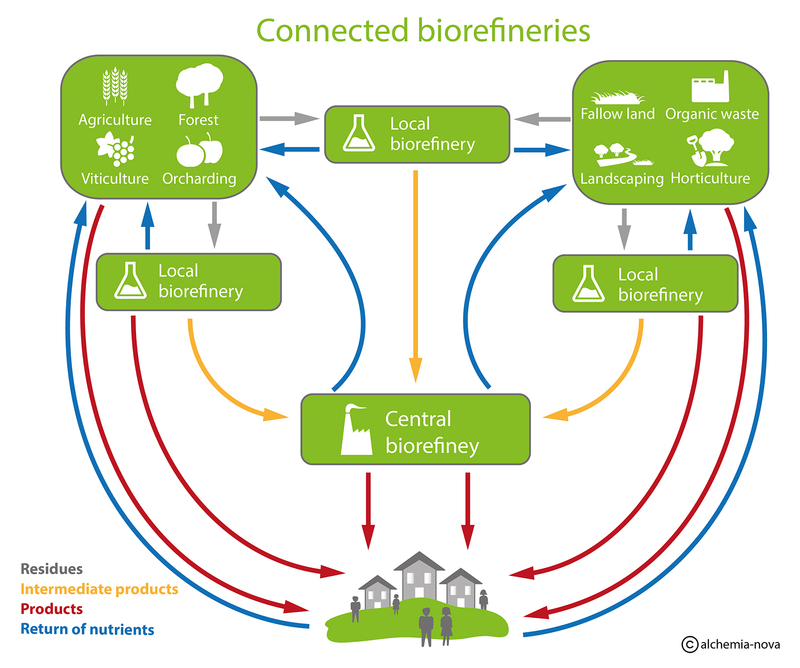 Following a survey of existing infrastructure for potential biorefineries, we will develop a logistics concept for an integrated biorefinery network in Austria and present it as a digital map. 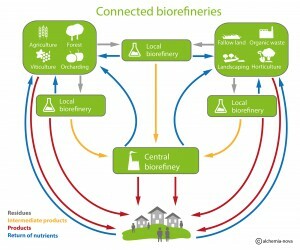 The biorefinery concepts envisage the production of bio-based products for a variety of uses, together with profitability assessments and economic and ecological impacts determined under varying framework conditions. 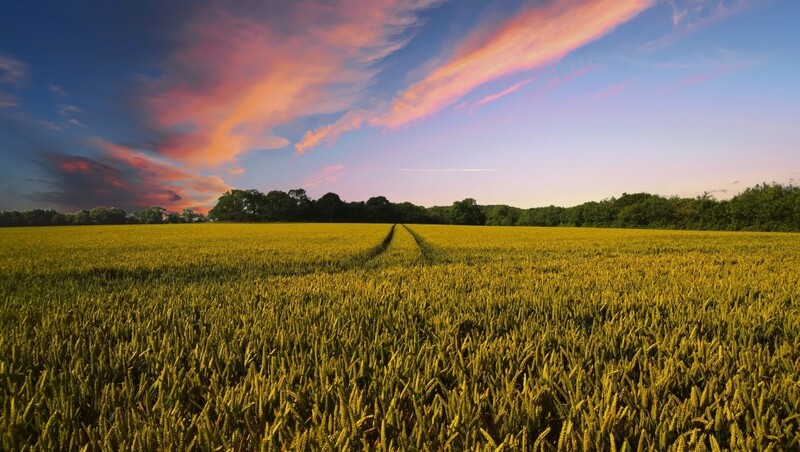 We will also compare conventional production methods of bio-based materials and integrated biorefinery cascades. The project report will be a publishable study defining the technological research needs, as identified in cooperation with experts from various disciplines.